Now Concrete Wire is widely used for cutting kinds of concrete mega projects, such as big post, cement pipe, and also for the most demanding applications for complex projects, like sunken ship, steel pipe steel cable, etc. We have a full&mature production line for diamond concrete wire, capacity is 1000 meters of concrete wire per week. For batch order, the delivery time of concrete wire is within 7 weeks. 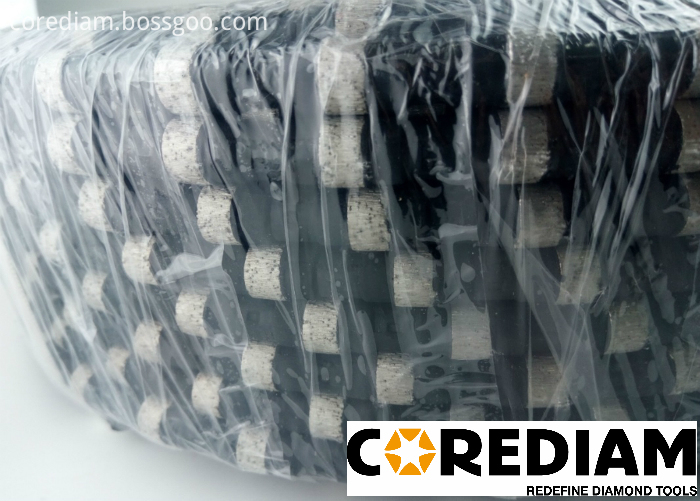 We Corediam provide full diamond wire solution for your project, offering customized diamond wire depends on the demand of your concrete cutting project. 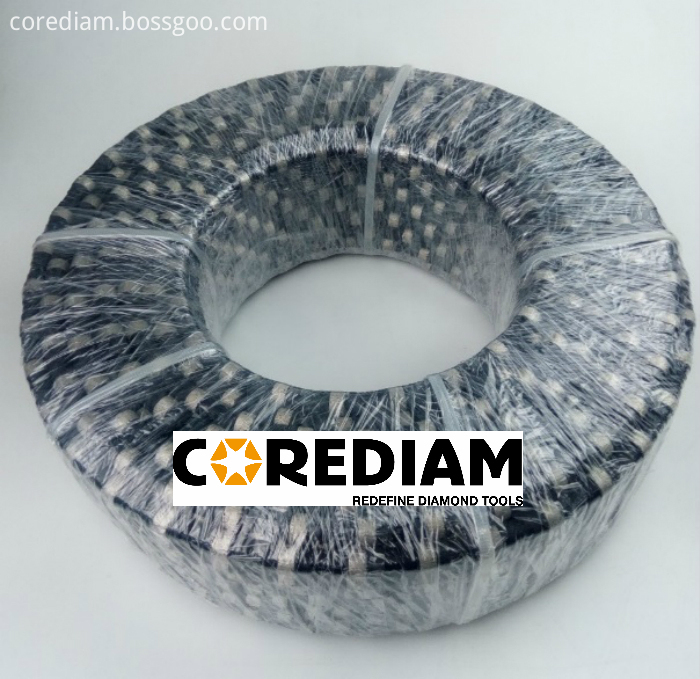 Corediam Tools Co., Ltd., as a high-tech enterprise, concentrates on researching & developing manufacturing and marketing Diamond Tools industry. We have the most extensive, innovative and powerful range of diamond tools for construction, stone and DIY markets. Corediam strives to be the leading professional supplier in the world through technology innovation. Looking for ideal Diamond Concrete Wire in 11.5mm Manufacturer & supplier ? We have a wide selection at great prices to help you get creative. All the Super Quality Diamond Reinforced Concrete Wire are quality guaranteed. We are China Origin Factory of Diamond Wire Saw. If you have any question, please feel free to contact us.